The beauty of Paso Robles lies in the earth itself. 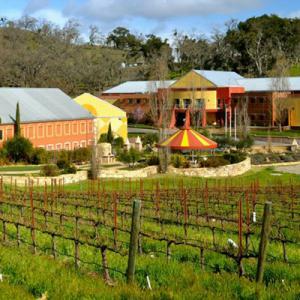 Midway between Los Angeles and San Francisco, the city is famous for its hot springs, but a burgeoning agricultural scene–olive oil, almonds, and of course, wine are all big deals in Paso–create a culture where life can be easily savored. Make sure to explore downtown—the quaint main square contains plenty of shopping opportunities. Remember that you’re really close to the shore; a trip to the beach can be a spur-of-the-moment decision. Flying into San Luis Obispo is an easy regional flight, and it’s only 30 miles away. Summertime can get pretty hot in Paso Robles, and since this town is known for its natural hot springs, going in the winter is a pleasant change of pace. Herman Story Wines Wine mastery meets a laid-back atmosphere at this should-be-the-first-stop gem. 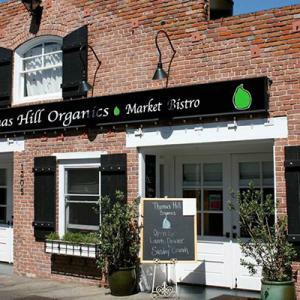 Thomas Hill Organics A showcase for local wines, Thomas Hill is a substantial bistro that specializes in fresh, equally local fare. Margarita Adventures Whizz by the gorgeous countryside from a zipline with this experienced, super-fun outfit. Uncorked Wine Tours Hop on board for a guided tour of the SLO area’s best wineries. With your DD secured, it’s gonna be a great time. 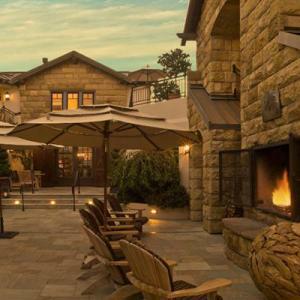 Nestled in the heart of wine country in the historic downtown district of Paso Robles, the historic Paso Robles Inn features 98 guest rooms in a beautiful garden setting. 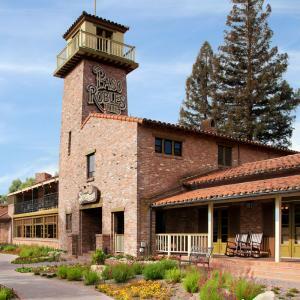 This charming hotel provides beautifully furnished, comfortable rooms with fireplaces. You’ll find nightly s’mores at the fire pit outside and an easy walking distance to local restaurants. 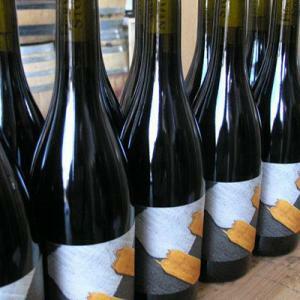 This bistro serves local wines and American fare made with local and organic ingredients. 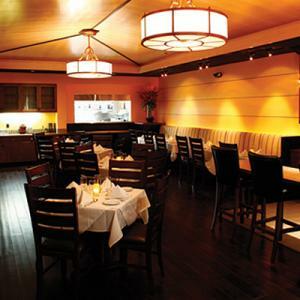 Enjoy exceptional service, quaint outdoor seating, and an impressive menu. This cozy restaurant has an understated elegant dining room with a more casual covered, heated patio and serves homemade pastas, and flavorful Italian fare. 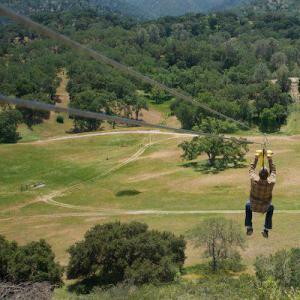 Go on the adventure of a lifetime with a zip lining tour. Take in the beautiful views as you soar with options to taste wines afterwards. 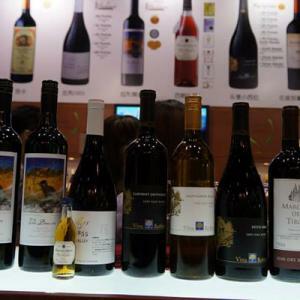 Sample the exquisite wines of Vina Robles Winery which fuse European elements with classic Californian flavors. After a day in the tasting room, why not settle down and take in some of the complimentary live music every Saturday.